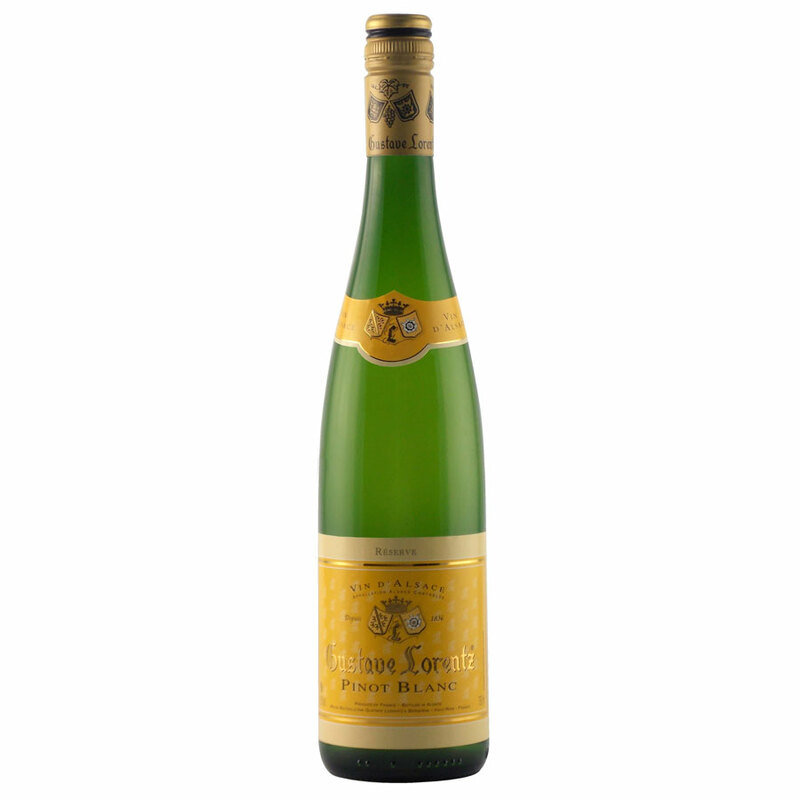 Established in 1836, Gustave Lorentz is now one of the major family-owned fine wine producers in Alsace. Today, sixth generation family member Georges Lorentz holds the reins of the family business as President. In the future, Georges can count on his three daughters to pursue the family tradition. The Gustave Lorentz estate vineyards represent 33 hectares of vineyards exclusively on the hillsides of Bergheim in the heart of Alsace, including 12ha on the Altenberg Grand Cru of Bergheim and 1.5 ha on the Grand Cru Kanzlerberg. Bergheim is located in central Alsace where the soils are heavy and produce very high quality wines. Firmly convinced of the need to produce higher quality grapes, Georges Lorentz began the transition to organic viticulture in the early 2000s and the estate grown grapes finally became fully organic in 2012. In order to further facilitate exceptional wines, the estate invested in a brand new high-performance winery, designed to equal the quality of their exertions in the vineyards. The winery is at the cutting edge of technology; covering an area of 5000m², it houses 75 stainless steel tanks and 25 tuns of around 100 years of age that the family maintain with pride. 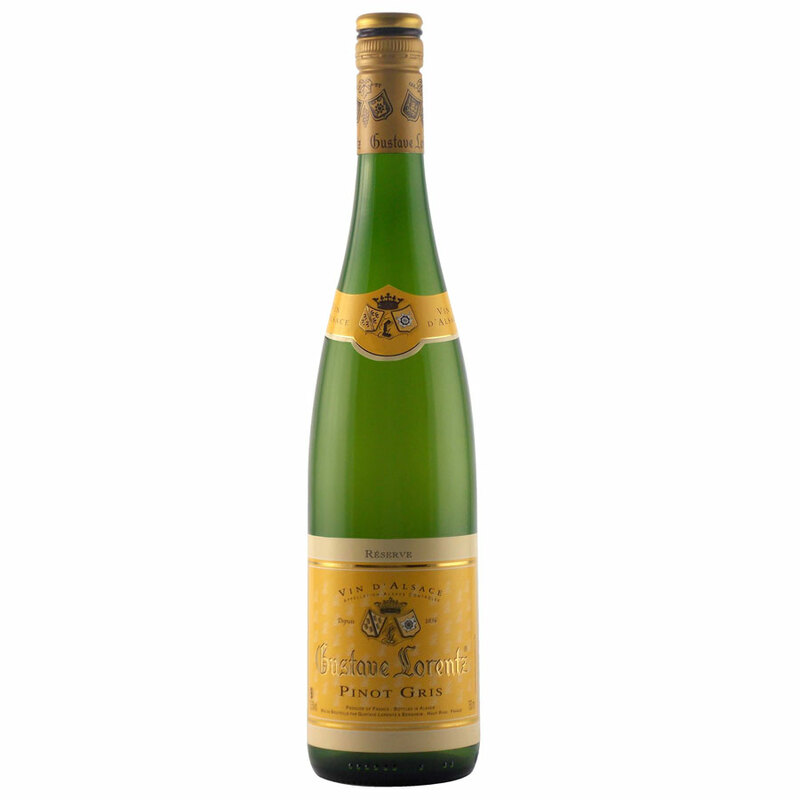 The estate was also one of the first producers in Alsace to use a screwcap closure, which shows their capacity of adaptating to moden market needs. Gustave Lorentz’s ‘Evidence’ Organic range of wines reflect the respect Gustave Lorentz has for the biodiversity in their vineyards, as ‘evidenced’ by the return of game birds to their land, which has inspired this label. The feathers on the label represent the wine’s finesse and balance, while also alluding to its wild and natural environment. 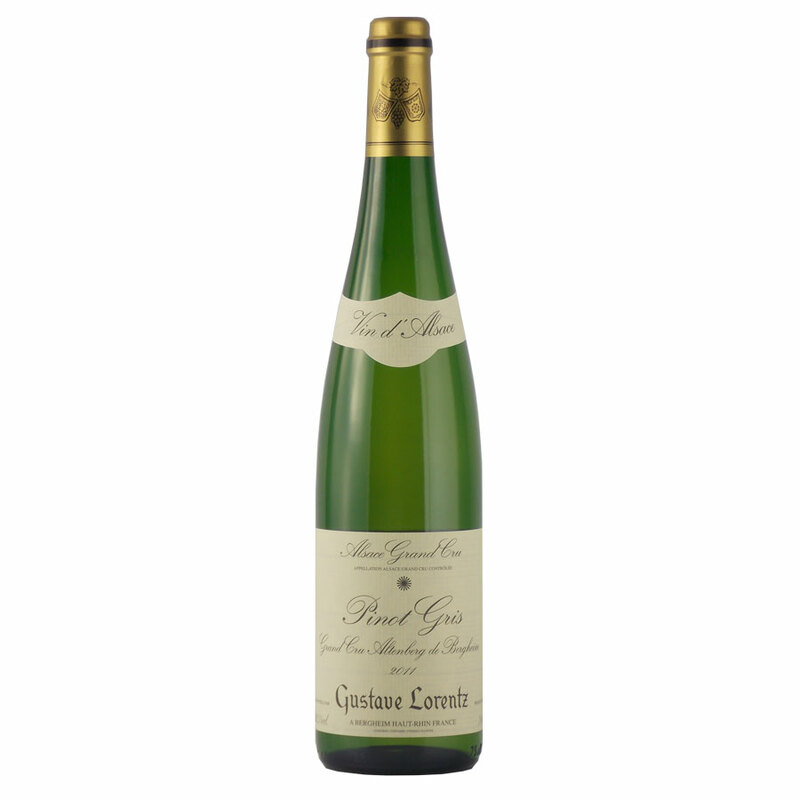 The Gustave Lorentz ‘Reserve’ Gewurztraminer shows an expressive floral nose with some roses hints, fragrances of apricot and tropical fruits. 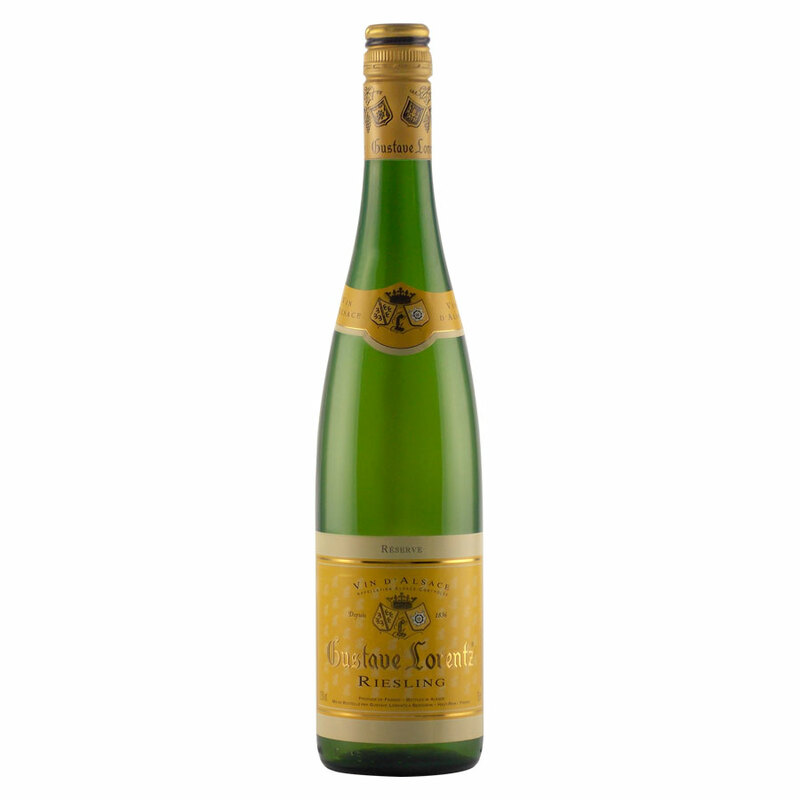 The palate is supple and fresh, complex and rich but still elegant and food friendly due to its freshness. Aromas of exotic fruits and different spices and a peppery/ginger finish. Gastronomic Gewurztraminer with surprising of dry finish! 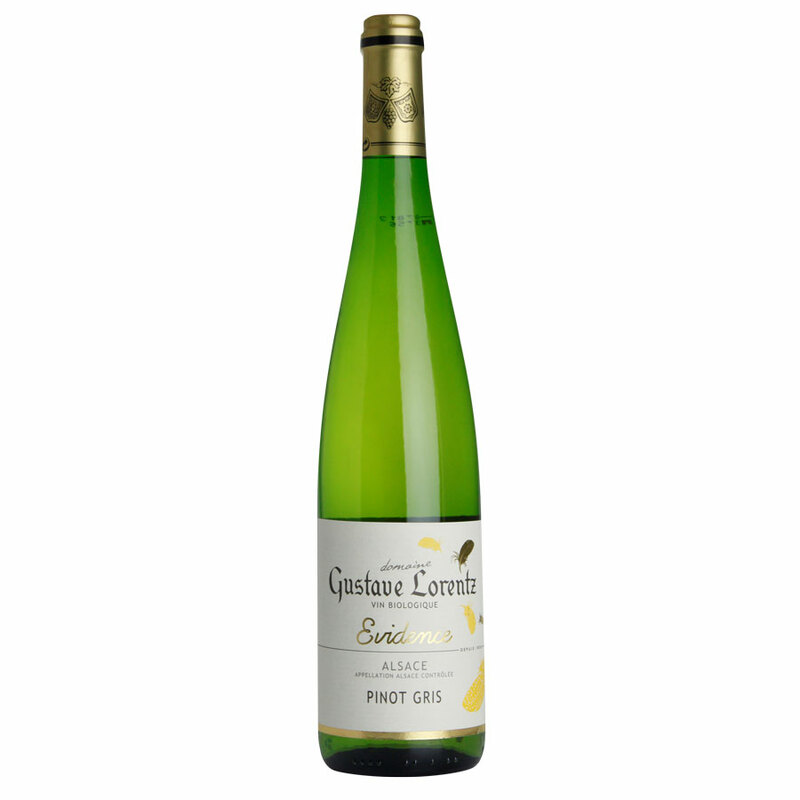 The Pinot Blanc is the most versatile wine from Gustave Lorentz. It’s a great match with hot or cold starters, fish dishes, mussels and cold fish paté and white meat. Perfect wine by the glass, with a buffet or on a warm day when thirsty! 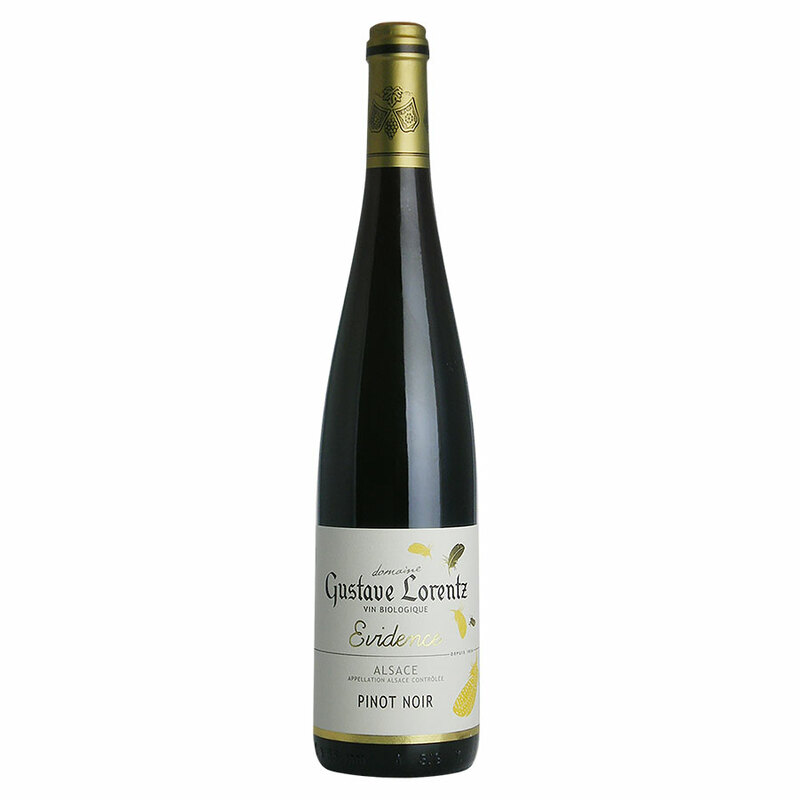 This Pinot Gris has a charming and complex nose of dried white fruits, nuts and smokiness – very expressive! The palate is generous and medium bodied and has a great mouth filling texture. 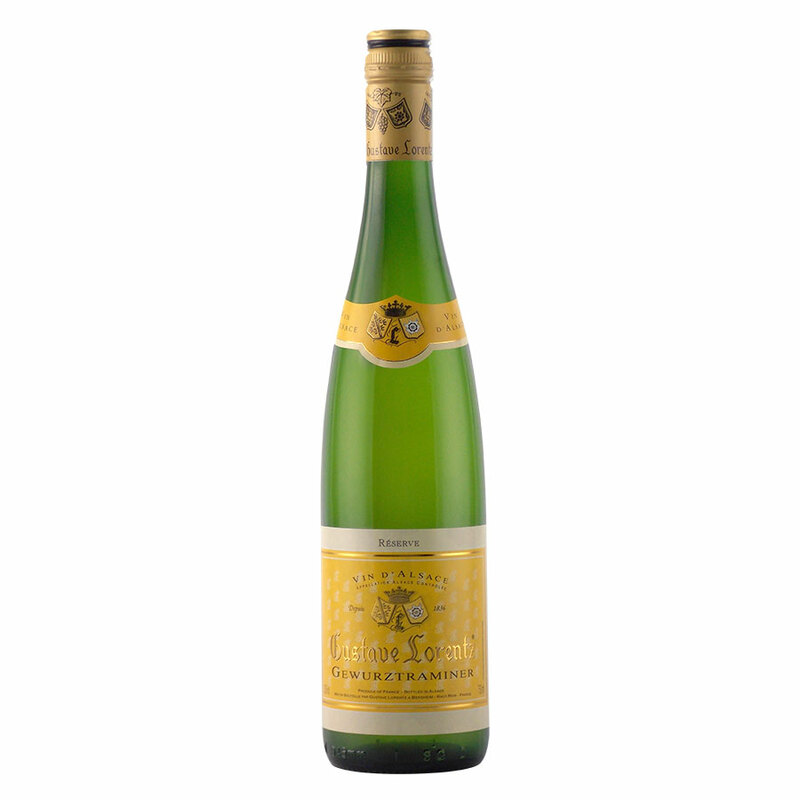 Pleasantly fruit forward with a very enjoyable finish thanks to its balanced acidity. 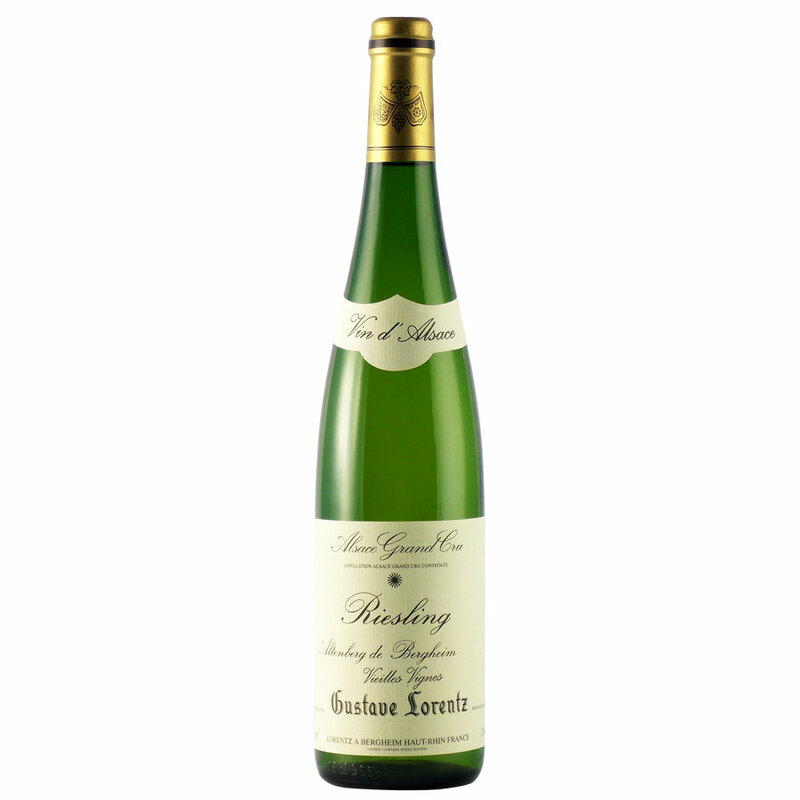 The Gustave Lorentz ‘Reserve’ Riesling comes from various hillsides around the little Alsace village of Bergheim with a predominance of heavy soils compound by clay and limestone. 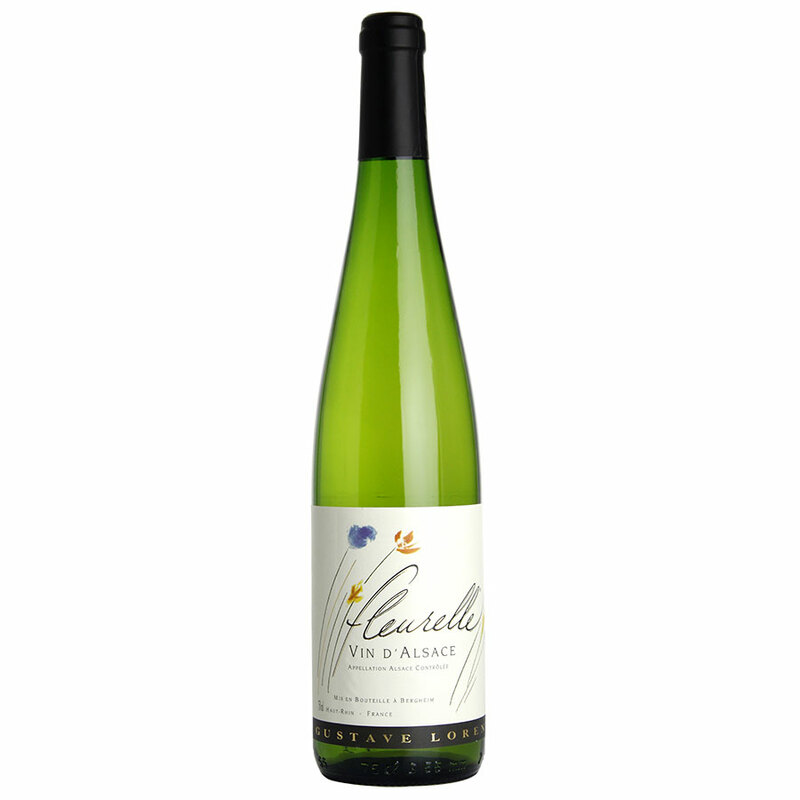 Lively with refreshing acidity and flavours of lime, granny smith apple. Great structure, fruity with a clean and dry finish. 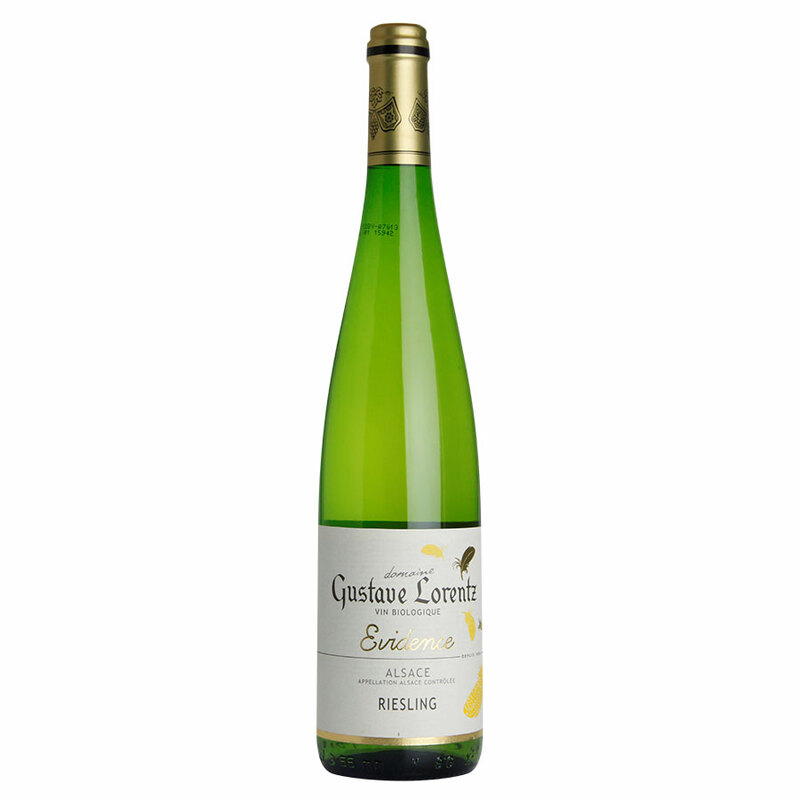 A classy dry and gastronomic Riesling from Gustave Lorentz.